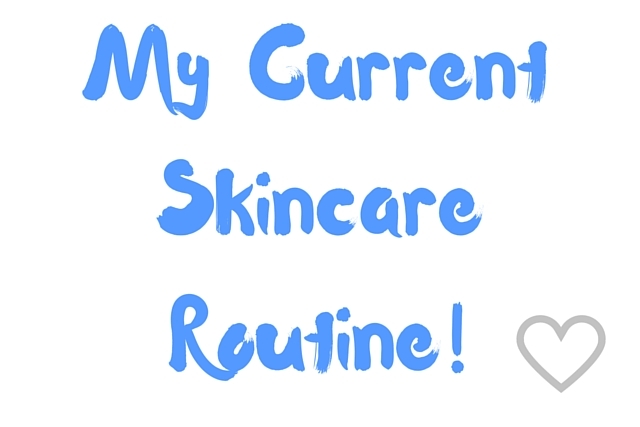 My current skincare routine is beyond simple, not because i’m lazy (I am little but, shh). It’s really only because I’ve been breaking out, a lot. The past few months my skin has gone from being clear, happy, normal skin, to skin that breaks out and is constantly giving me issues…I have tried long and hard getting to the bottom of it but, I seriously can’t figure out what it is that’s triggering my spots. I decided to then cut back on the products I was using at night, using them only a few times a week and using simpler products everyday. 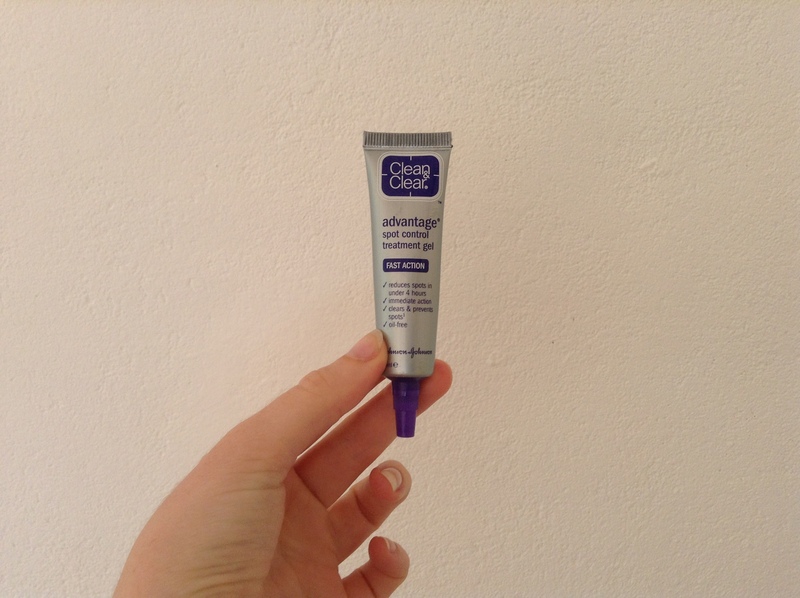 This didn’t really seem to make a huge difference at first but now I have noticed a massive difference in my skin. I truly don’t believe it was down to my skincare routine, I think it was something in my diet but, even so i’m sticking to this current routine until i’m completely back to normal so, here it is. I first remove any makeup or dirt from my skin using some facial wipes. I like to use ‘simple’ wipes as they are made for sensitive skin and these contain micellar technology that cleanses and unclog pores, which make them sound pretty cool. I also use the KIKO face wipes now and again as they have never seemed to break me out and I love how good they smell, yes I know i’m weak. This soap I actually got in my Dollibox (you can read all about that here). It’s from a company called ‘Barenaturals’ and it is just the purest soap I have ever used on my skin. It literally has nothing nasty added and I just love it. It has shots of pomegranate and pink grapefruit essential oils, which you can’t really smell but, it’s not a problem. Your skin feels so clean and nourished, i’ll definitely be buying some more when I run out. 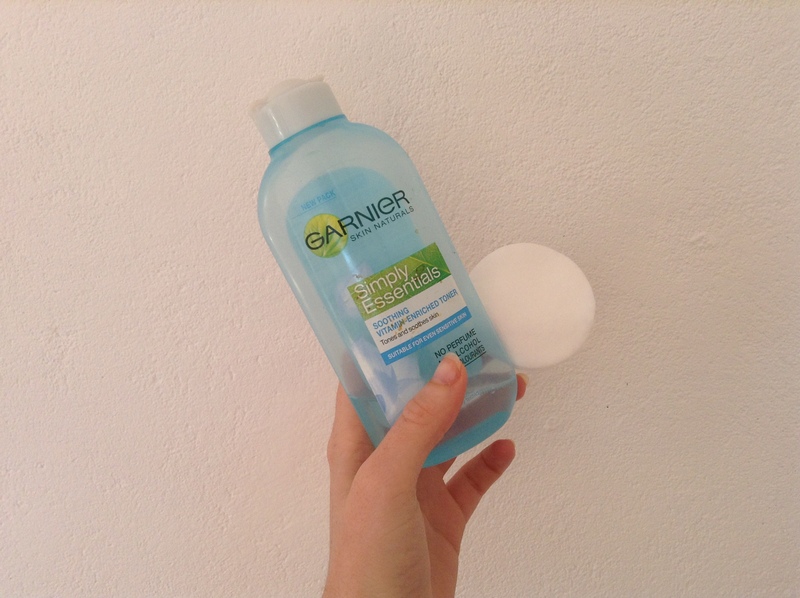 I use it every night after I have removed my makeup, just to get rid of anything the wipes didn’t catch. Once I’m in bed I grab my toner and a cotton pad and apply a small amount all over my face. 9/10 times there is nothing left on my face but, it always pleases me to know i’m getting rid of anything that may be lying around on there, hidden away. I also never used to use toners, I thought they were the reason to my recent bad skin but, I’ve actually realized this one is helping so much and it feels great. Next up is some coconut oil. Now, I don’t apply this every night but, if i’m feeling like my face needs a little TLC, i’ll apply a little around my eyes and neck and just use my fingers to pat it in. What I do do every night with my coconut oil is apply some to my lips and fingernails as it just makes them feel amazing. If I don’t use my coconut oil i’ll reach for my favorite moisturizer which is ‘Nivea Soft’. It’s so gentle on my skin and is so inexpensive. I try not to apply this everyday as it could be contributing to some oil build up on my face but, on days when I wear makeup it’s my go to. Finally, if I do have a little breakout I like to take some of this spot cream and apply it to the area. It seems to clear them up quite quickly and you only use the tiniest amount each time. It’s also great because you can wear it under/over makeup but, I tend not to as I like to do it all at night! I hope you enjoyed my skincare routine, if you did please let me know in the comments below and also let me know what your favorite skincare product is!